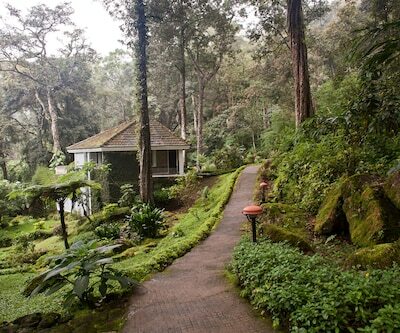 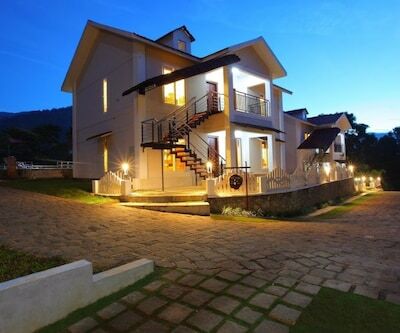 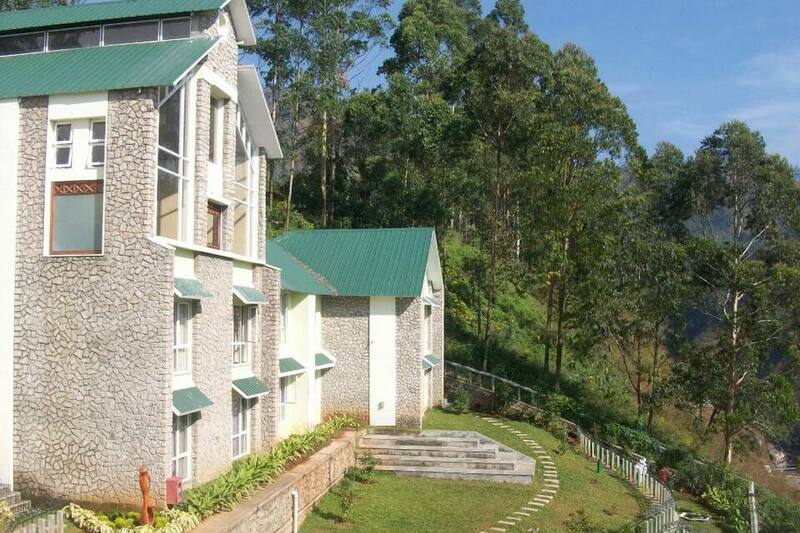 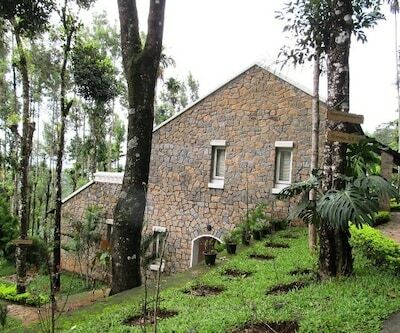 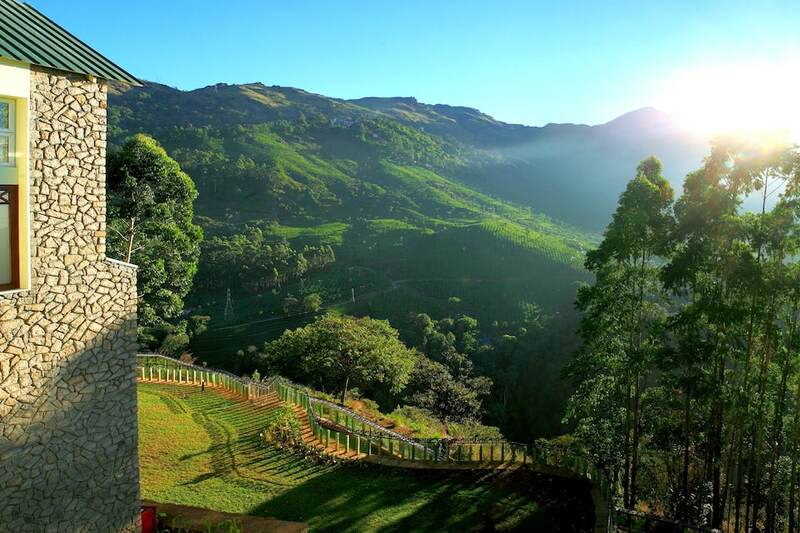 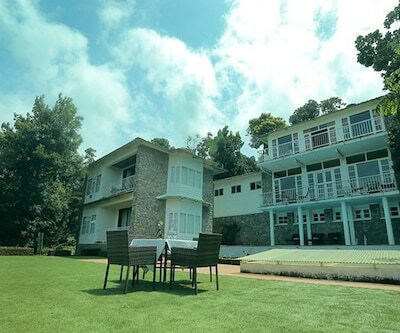 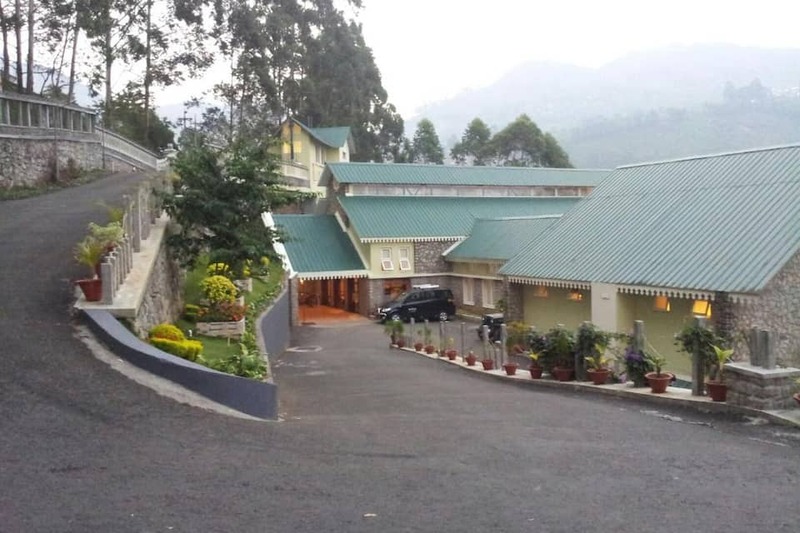 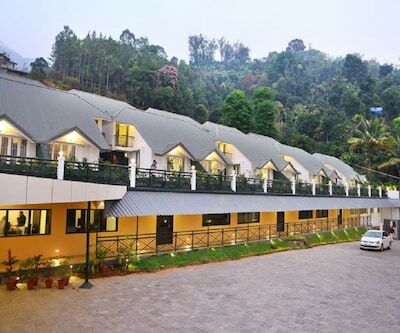 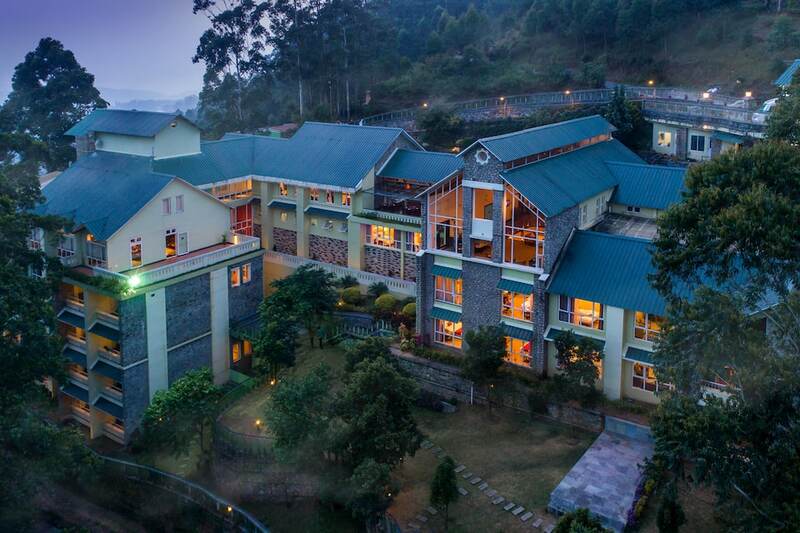 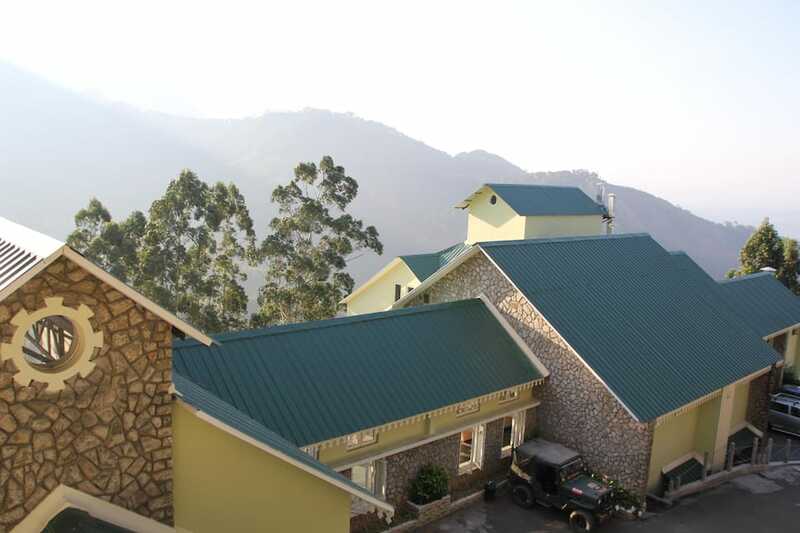 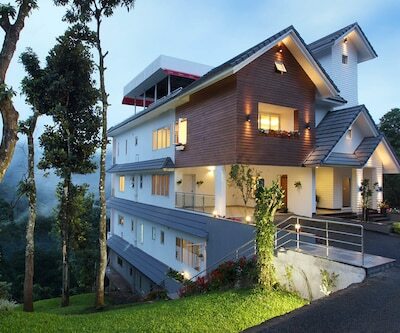 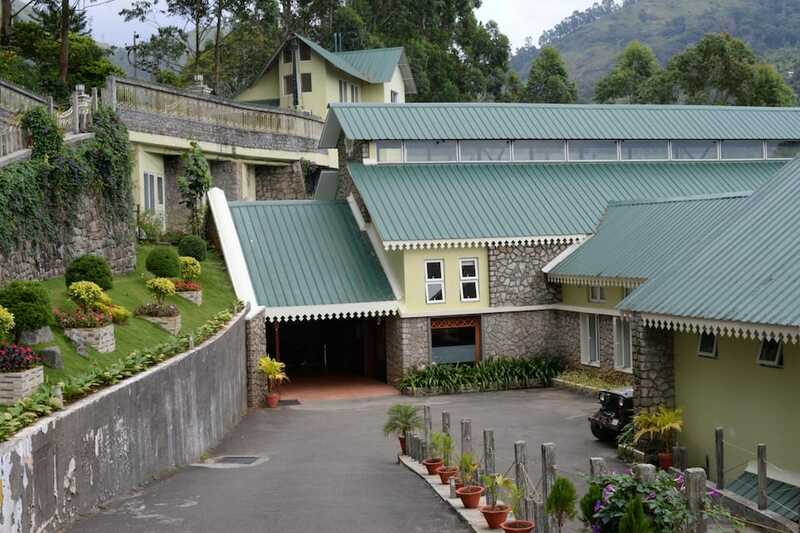 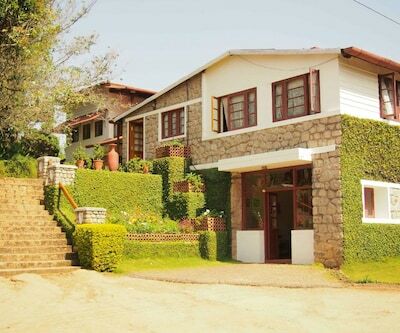 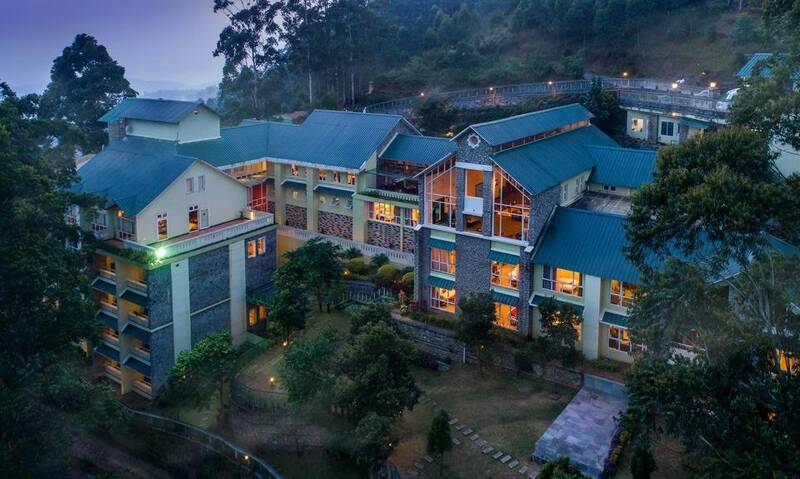 The Devonshire Greens offers a luxurious holiday experience in the lap of Munnar. 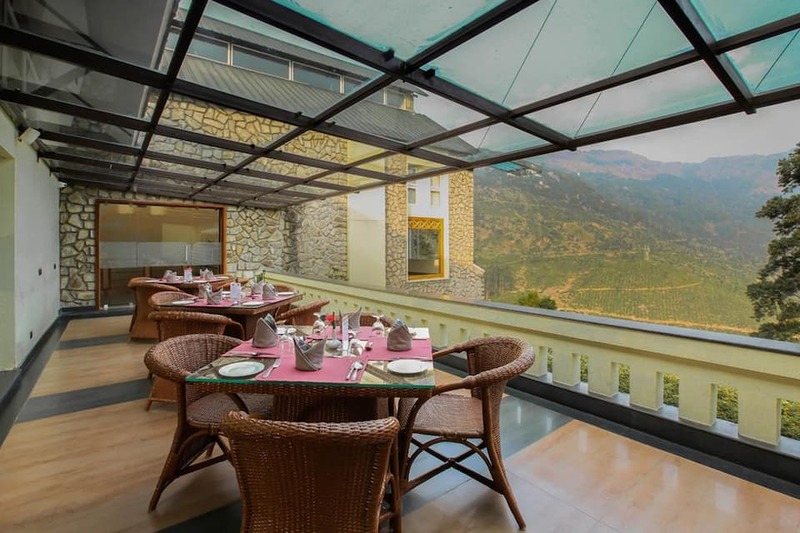 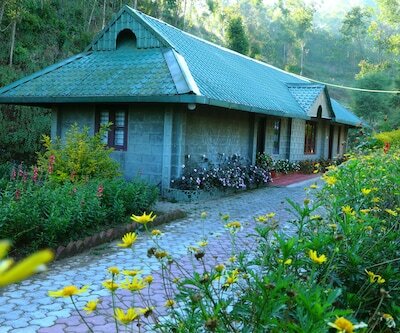 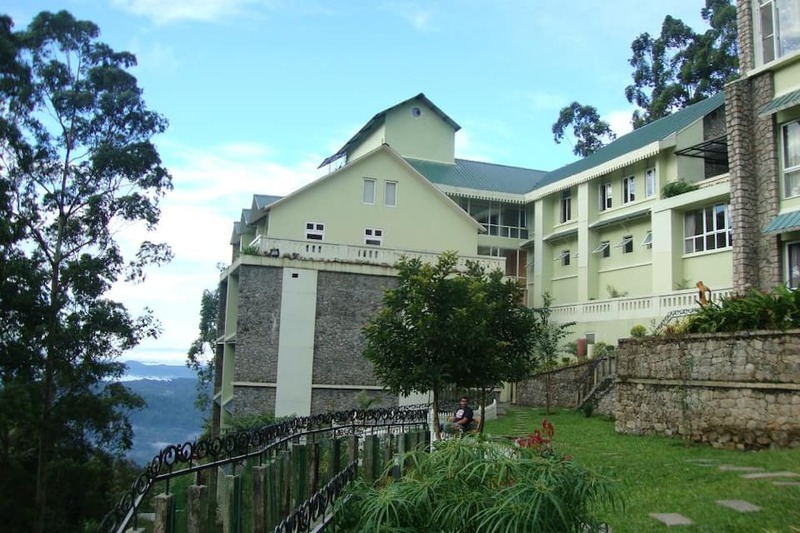 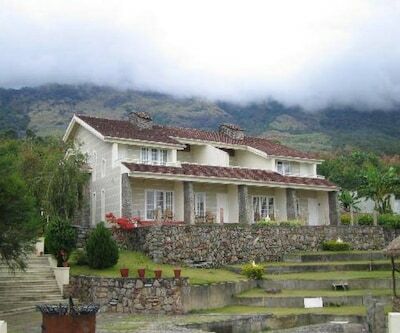 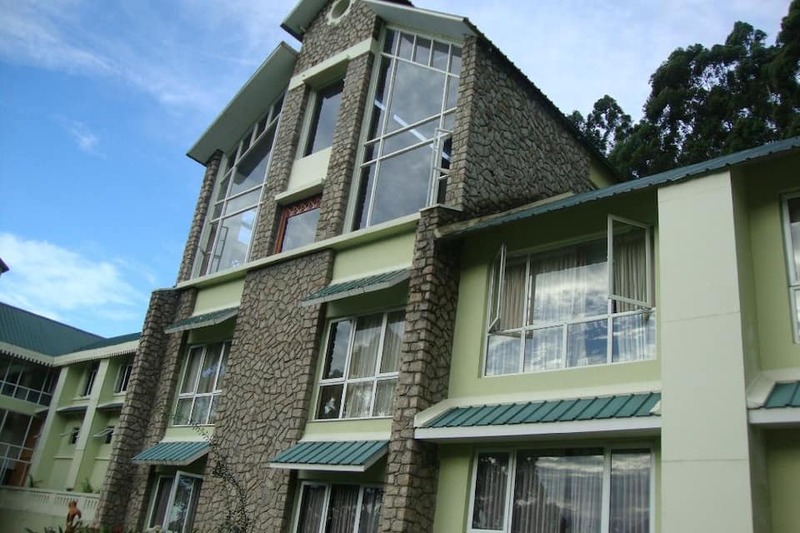 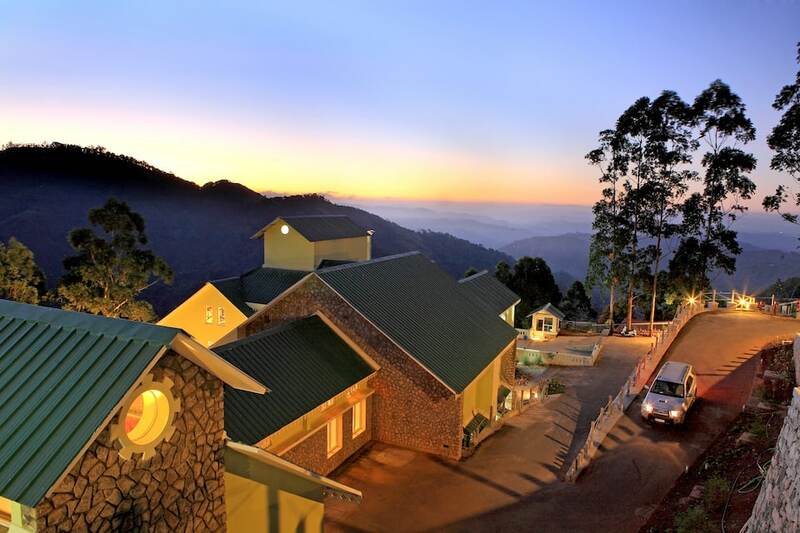 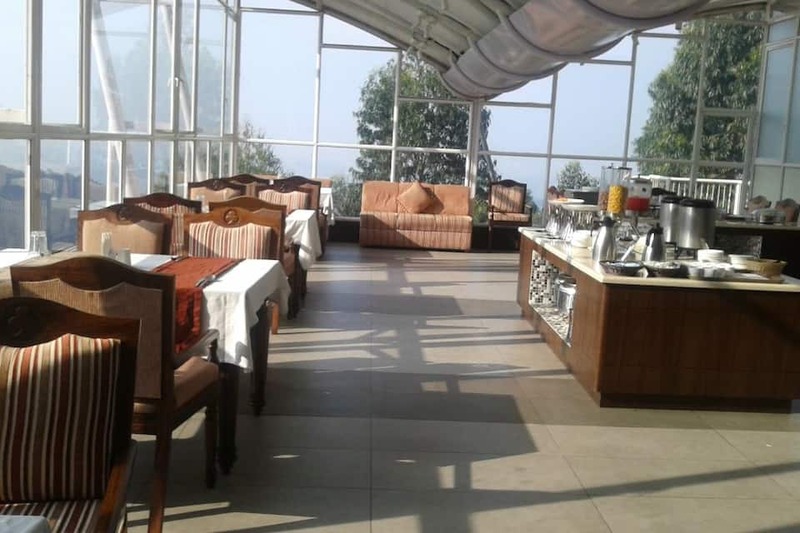 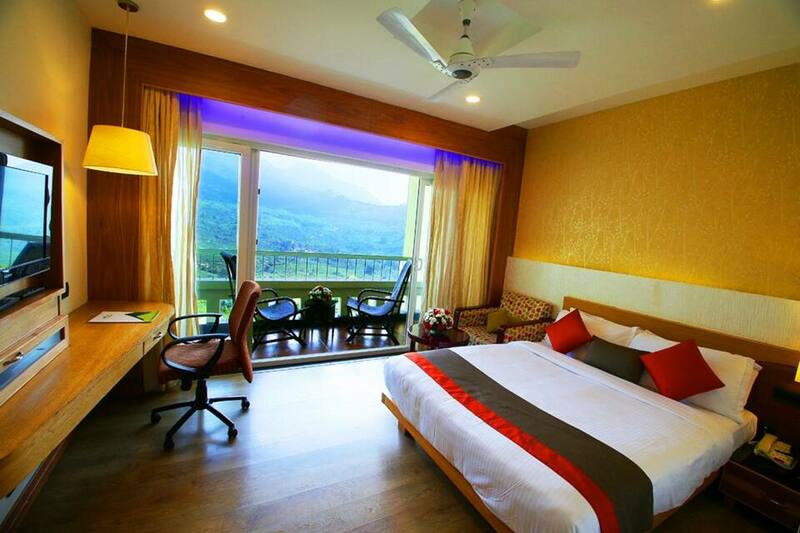 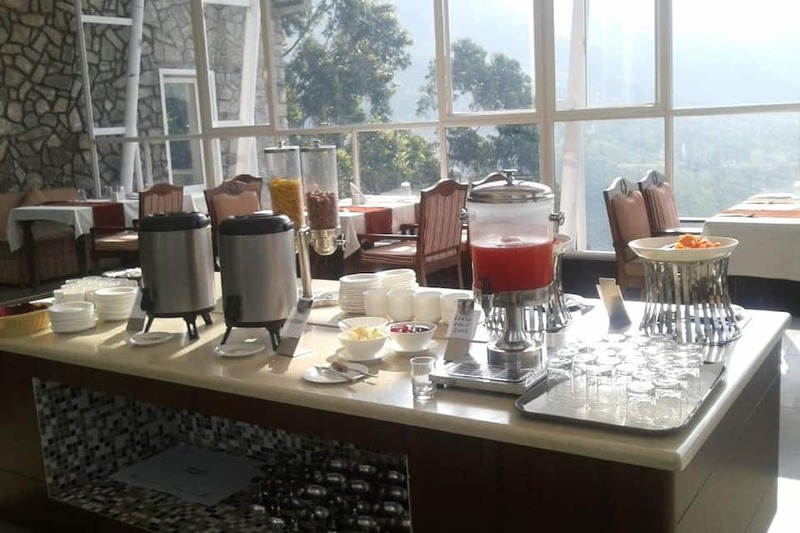 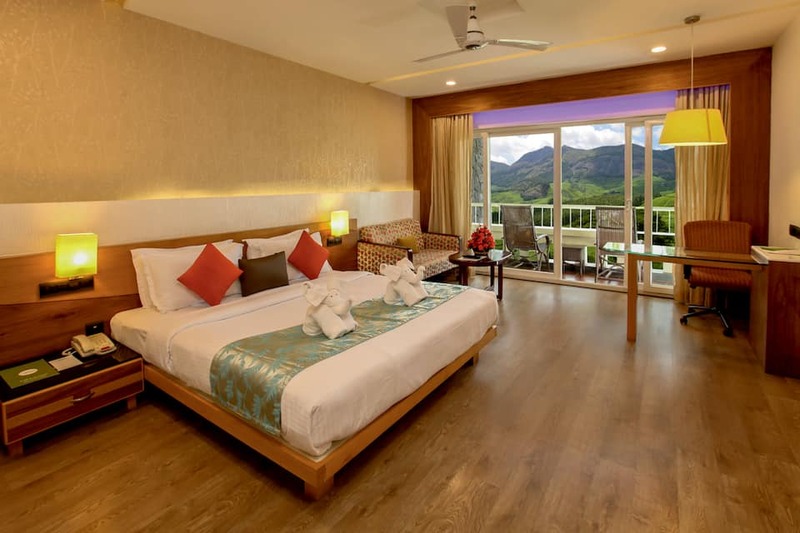 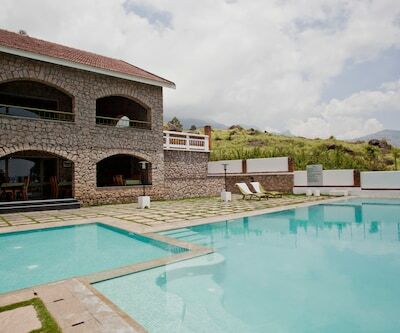 The resort is located atop a mountain and offers breath-taking views of the valley below. 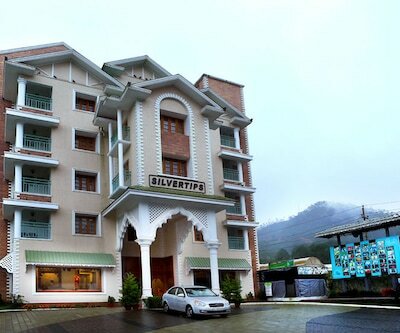 The hotel has a classic architecture and is 8km from the city centre. 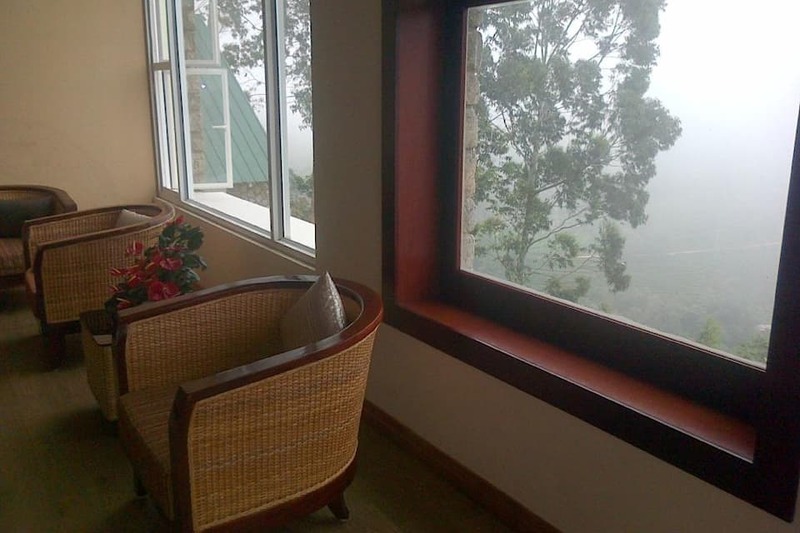 The rooms have wooden floors, the on-site restaurant features a terrace, and the coffee shop offer valley views. 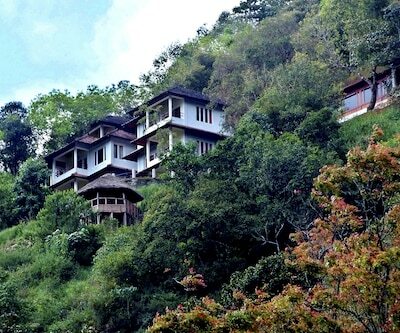 The Attukad Waterfall is 2km from the hotel. 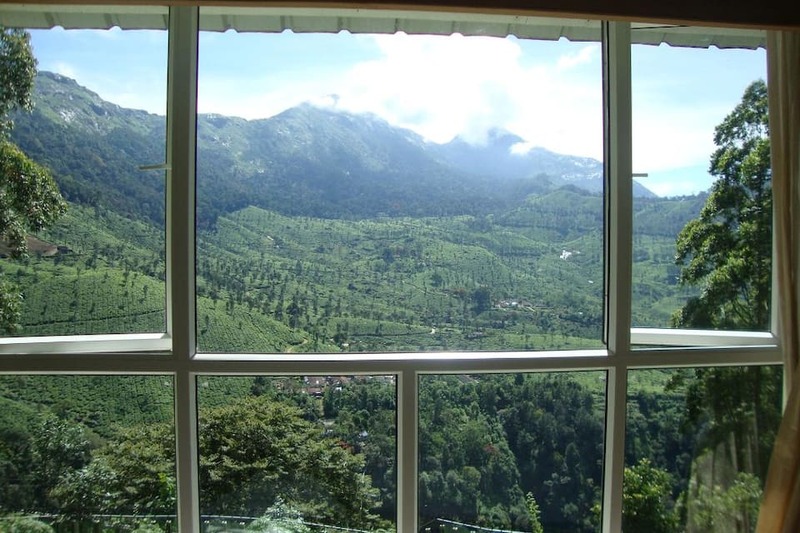 The Pothamedu Viewpoint is 5km away. 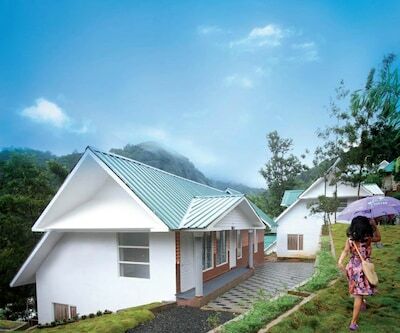 The Wonder Valley Adventure and Amusement Park is at 9km while Eravikulam National Park is 18km away. 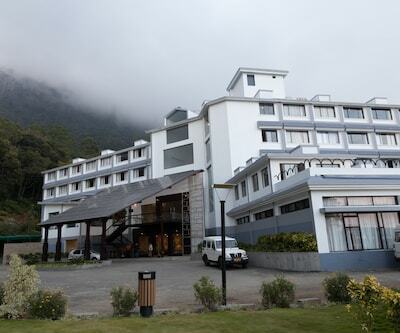 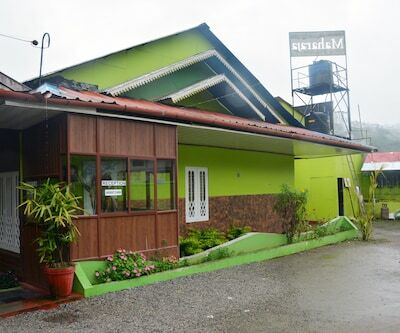 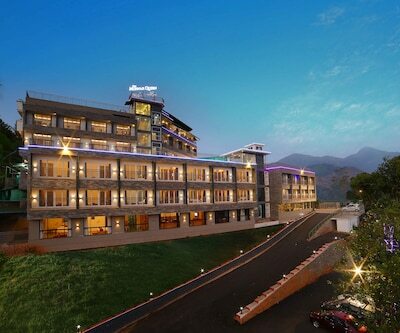 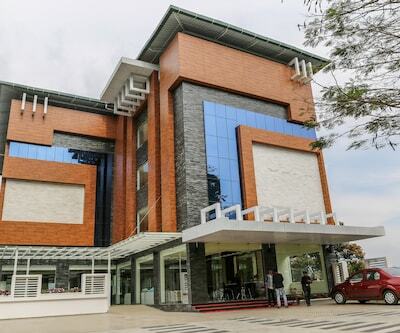 The Munnar Bus Station is 6km from the hotel. 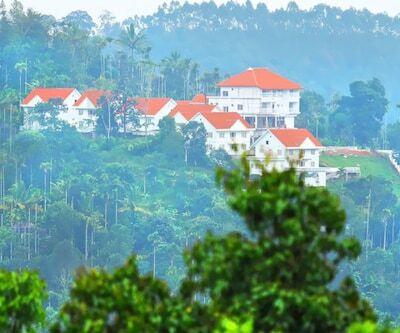 The Cochin International Airport is at 105km and Ernakulam Railway Station is 130km away. 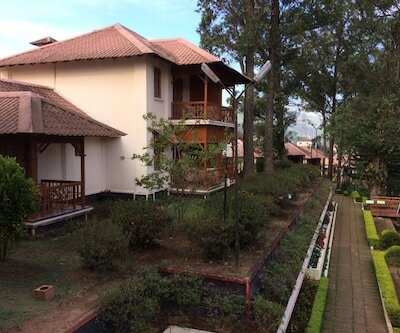 Cochin is at 126km from here. 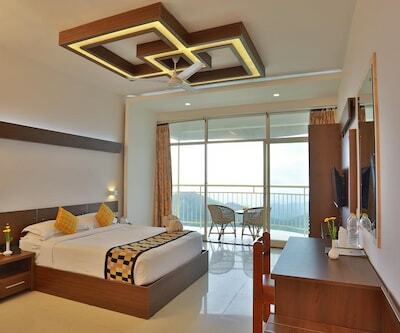 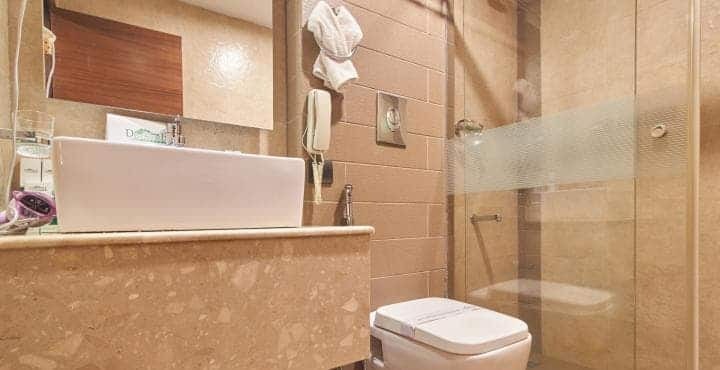 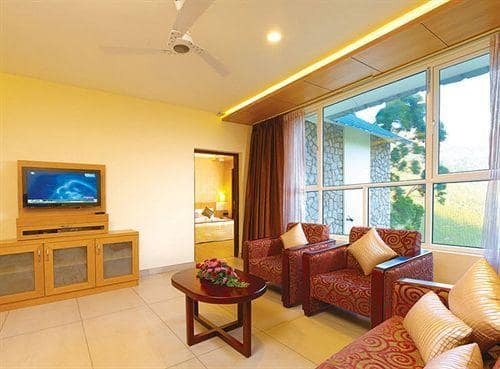 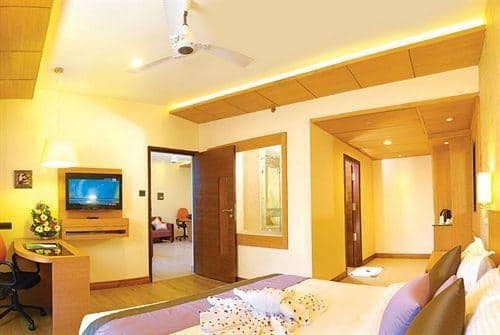 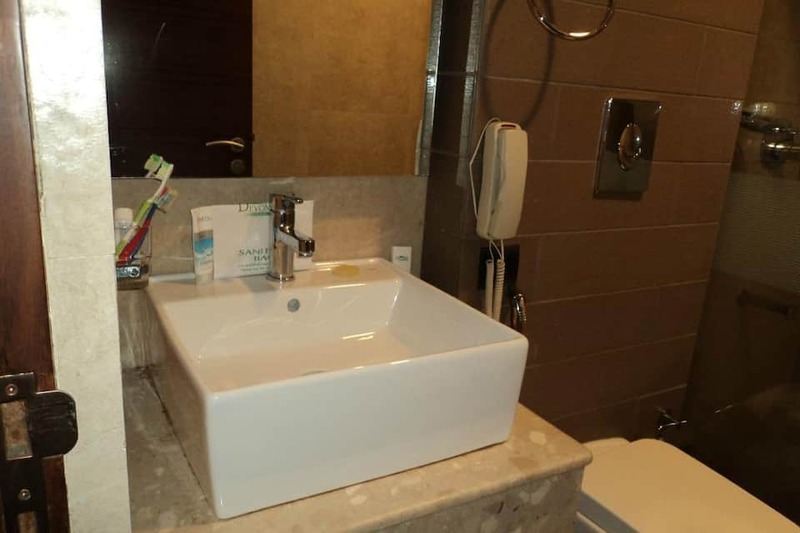 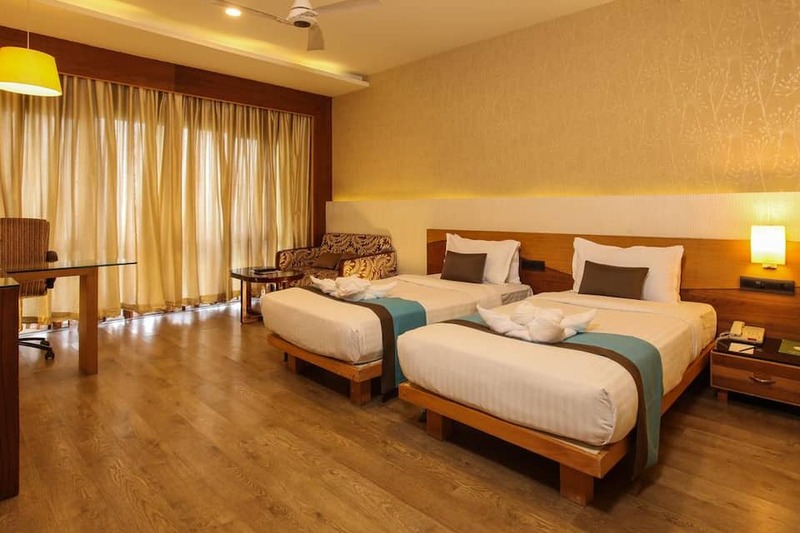 Guests can choose from Suites, or rooms like Sunrise Premium, Valley View, or Valley View Premium. 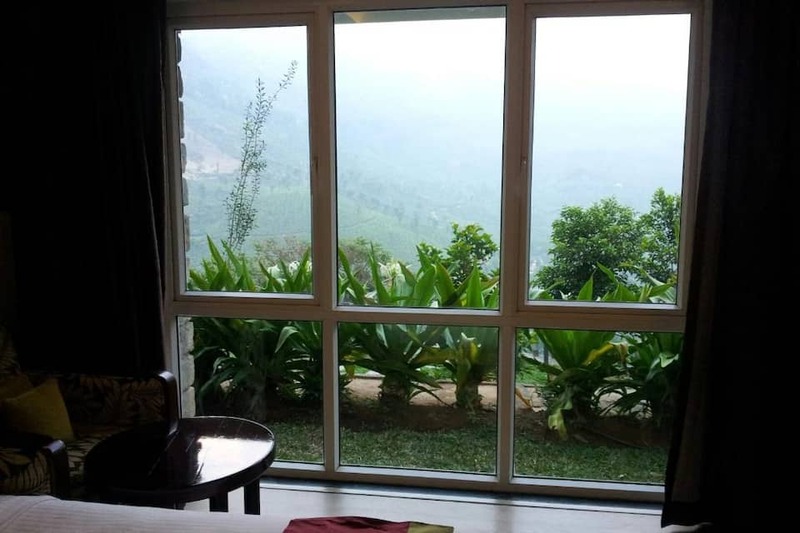 Each room or suite has a wall of floor to ceiling windows offering views of the forest and valley. 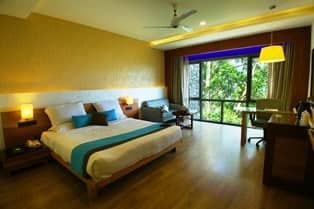 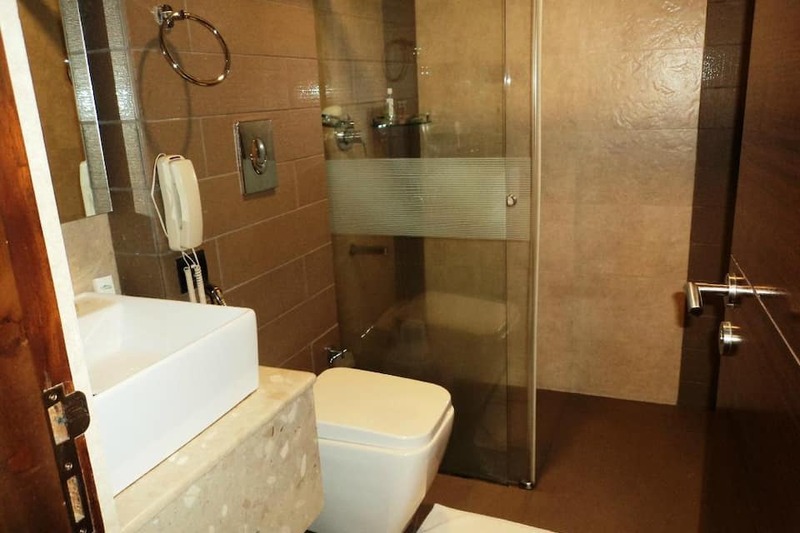 The rooms have a mini bar, electric kettle, private bathroom, flat screen TV, and a desk. 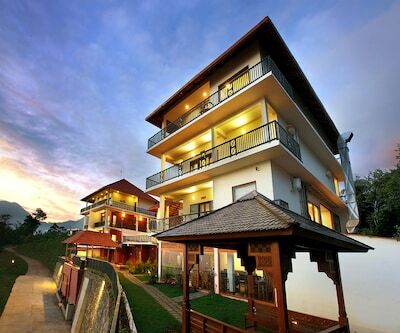 Room and laundry services are offered too. 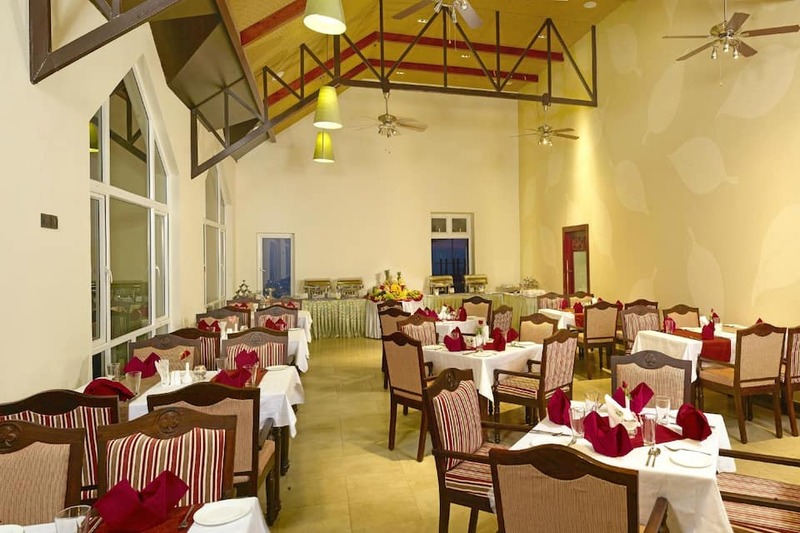 Fall in Greens, the in-house restaurant, serves Indian, Chinese and Continental cuisine for breakfast, lunch and dinner. 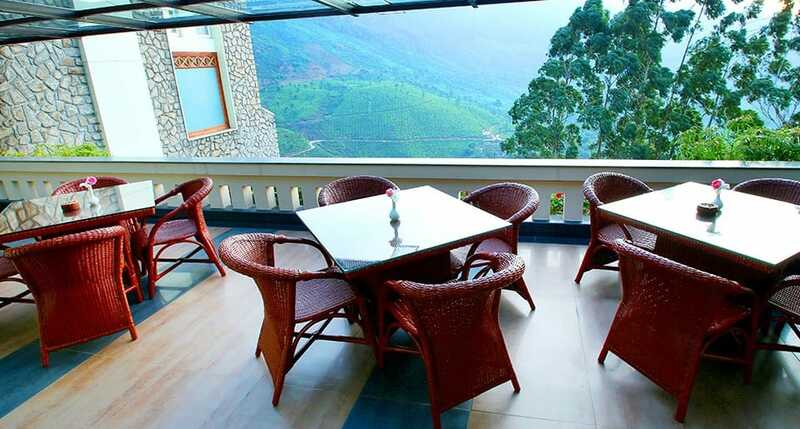 You can enjoy meals on the terrace too and admire the views. 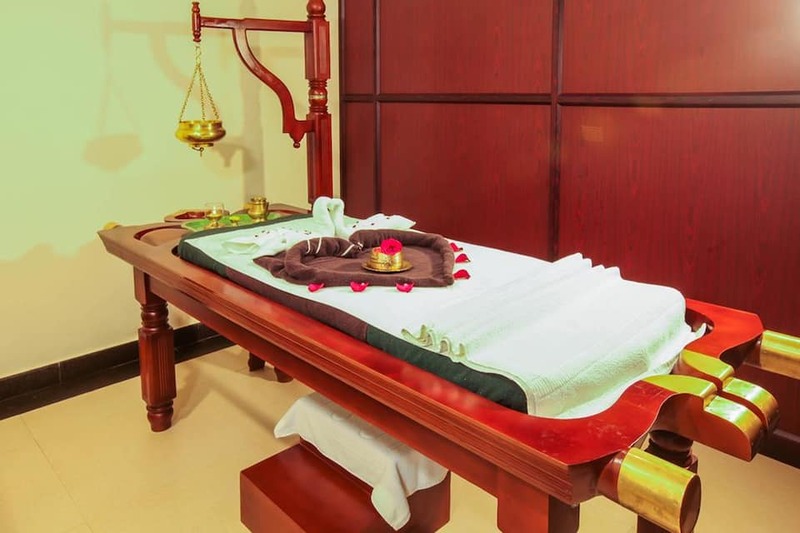 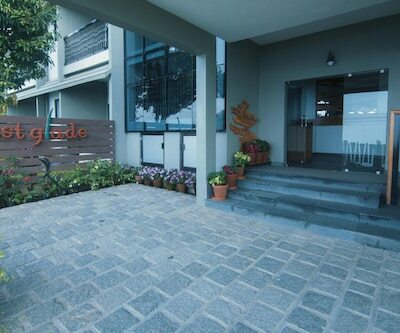 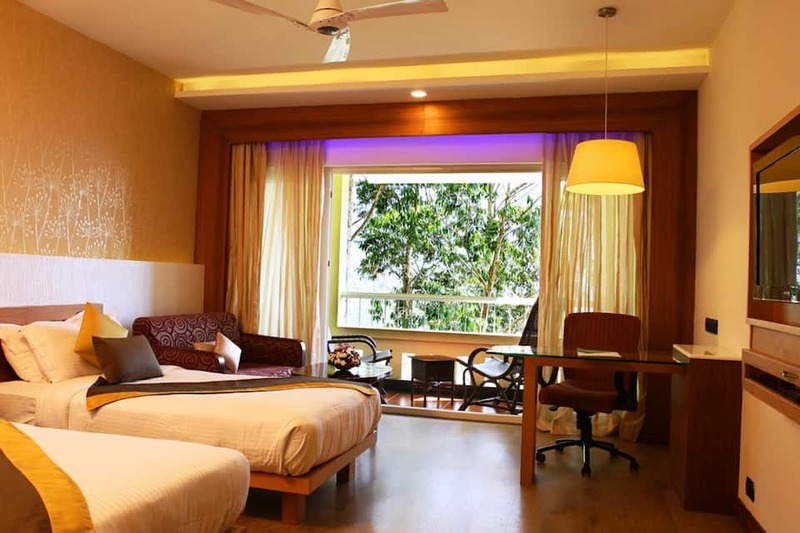 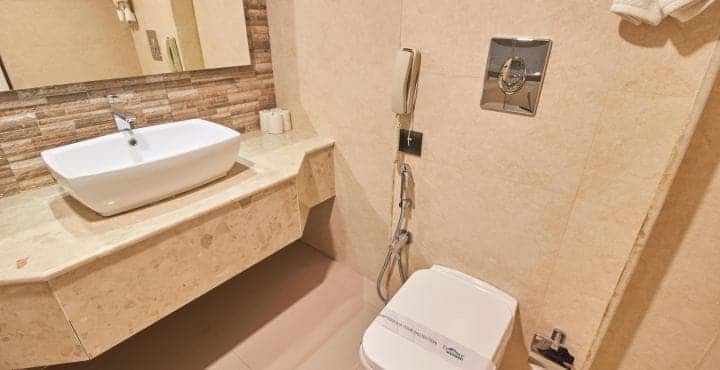 The hotel has a fitness centre and a spa centre where guests can enjoy Ayurvedic massages. 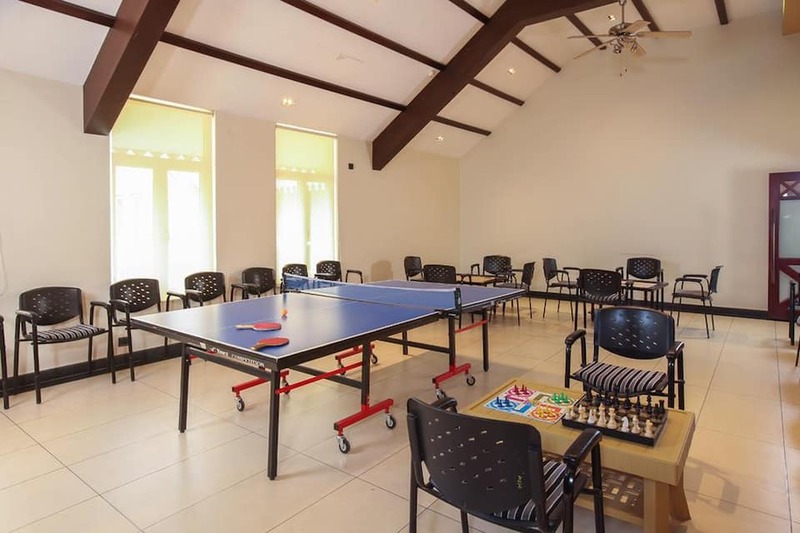 An indoor play area offers relaxation. 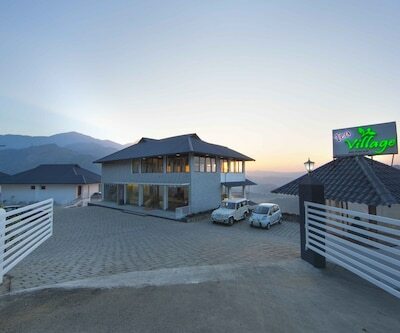  The travel desk offers car-hiring services. 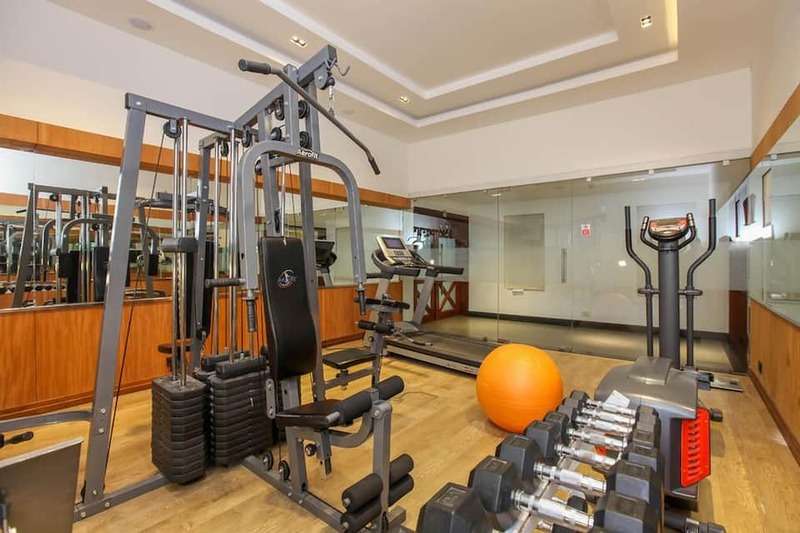 There is a gift shop in the hotel too. 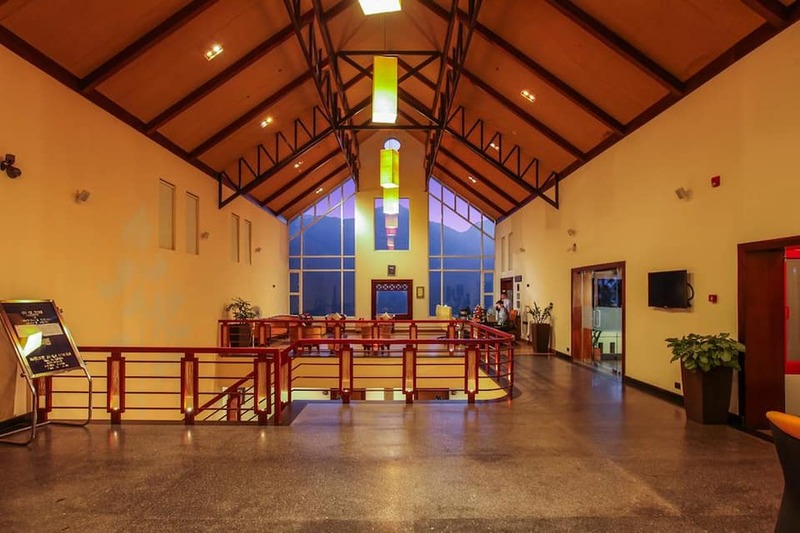 Airport shuttle, free internet and parking are also offered. 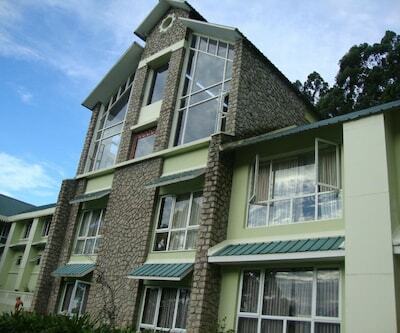 Book Devonshire Greens now and revel in the best!